BIKE, HIKE, WALK, OR ROLL WITH US…. come for one day or camp both nights. A fun-filled weekend of recreation, food, music and friends you’ve never met before await. Outdoor recreation enthusiasts in northeast Washington have announced a new festival scheduled for the last weekend in June. Organizers of the Get Out Fest say the weekend-long event aims to highlight the abundance of free family-friendly outdoor recreation opportunities that the area has to offer. Base camp, located at the Ferry County Fairgrounds, will be a hub of information, food and fun from which visitors can head out for a variety of outdoor adventures. Emily Burt and Bobby Whittaker are the co-founders of the community-led effort and plan to have some scheduled events that will be hosted by area clubs. “Our community has spent almost a decade developing the 30-mile rail trail and it’s high time we host a summer event,” said Whittaker, who is also the president of the Ferry County Rail Trail Partners. Several area clubs plan to participate in group-led events that people can sign up for. 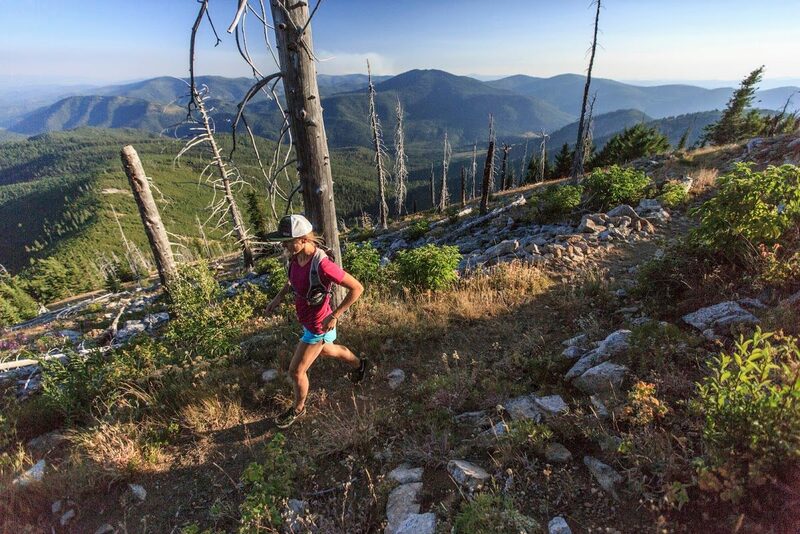 Events include a fun run on the rail trail and a mountain bike ride and hike on the nearby Kettle Crest Trail, part of the congressionally recognized Pacific Northwest Trail. There will also be a fishing derby hosted by the Curlew Lake Association with cash prizes. “One of the wonderful things about Ferry County is the abundance of public land and the chance to get outside,” said Burt, who with her husband Billy Burt owns the Republic Brewing Company. “The movies, music, food and camping at the fairgrounds are just icing on the cake and a great way to bring everyone together at the end of a fun day of adventure,” she said. Other organizations already confirmed to be involved are the Washington Trails Association, the Pacific Northwest Trail Association, Curlew Job Corps and the Ferry County Chapter of Backcountry Horsemen of Washington. The Get Out Festival is scheduled for June 28 and 29. More information and updates are available at getoutfest.com.